Consumers are less willing than ever to compromise their health and wellbeing, expecting brands and services to offer healthy options for food and drink wherever, whenever. Considering the long hours many people spend in the office, having convenient access to fresh and organic food in the workplace is crucial, which is why companies are focusing on supplying their employees with on-demand access to wholesome options. Convenience remains key, however, during the busy workday. 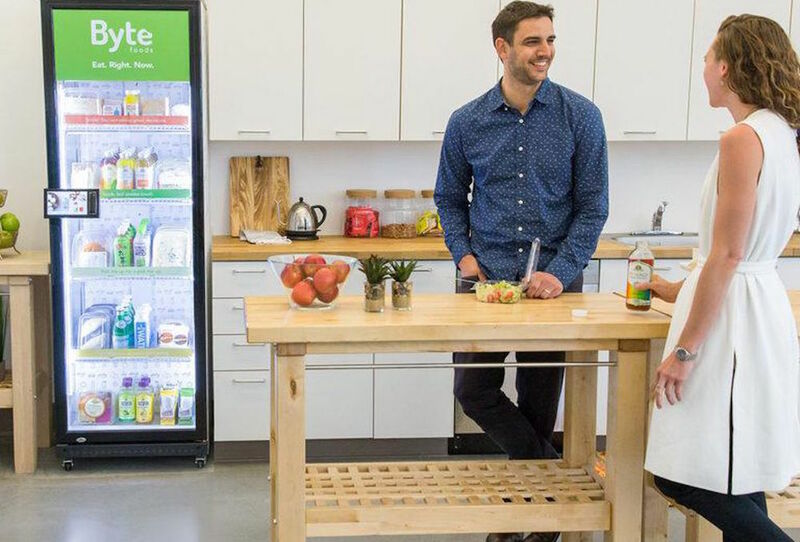 Accordingly, startups like Byte Foods and Livello are offering AI refrigerators and fresh vending machines to help businesses best serve their employees, helping them maintain their health and wellness goals throughout their day. Startup Byte Foods provides workplaces like Tesla and Amazon with unattended smart refrigerators that are stocked with fresh, locally sourced sandwiches, salads and other healthy meals. The refrigerators are IoT-enabled, allowing employees to take items and have them charged automatically to their credit card. Byte recently partnered with meal kit company Chef’d, so employees can also grab a quick and easy dinner before they leave the office. 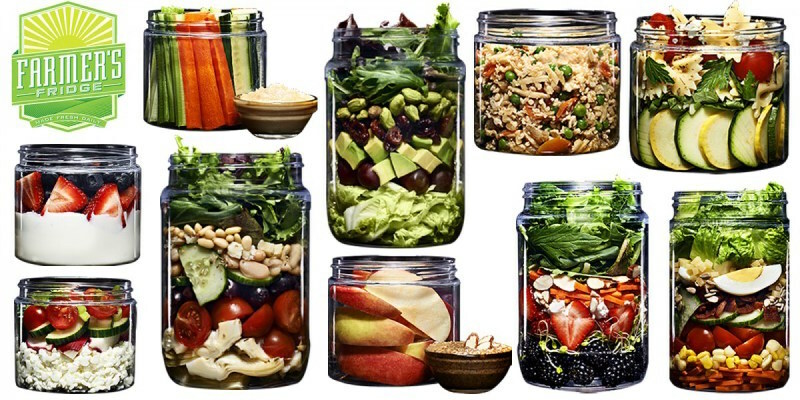 Chicago-based startup Farmer’s Fridge offers refrigerated office vending machines stocked with fresh salads, grain bowls and snacks. It constantly restocks its vending machines to ensure peak freshness, using an algorithm to determine how much food to prepare each day. Most offerings are around $7, making them more affordable than most fast casual salads. Currently with 120 locations in Milwaukee and Chicago, it plans to double that number by 2018. 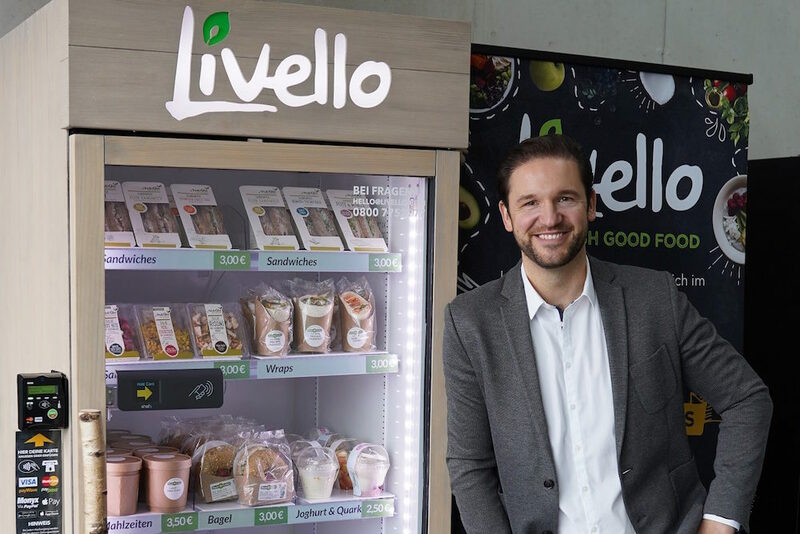 German startup Livello aims to disrupt the lunchtime tradition of Germany’s office canteens, which are known for serving heavy, unhealthy fare. Livello’s vending machines offer a selection of fresh salads and soups. The refrigerators can automatically detect when certain items are running low, sending a message to headquarters to restock. Customers can pay for the food using an app or employee card. Incorporating on-demand healthy food options is just one way that businesses can transform their workspaces to better accommodate and serve their employees—for more ideas, see PSFK’s report Office As Service Experience.